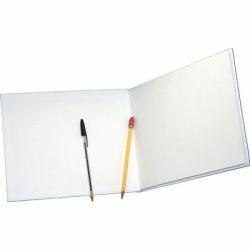 Catalog Home > Ashley Productions, Inc. > White Hardcover Blank Book, Landscape Style, 6" x 8"
Motivate children to write and illustrate their own books! Can be used with crayons, watercolor markers, colored and standard pencils, and pens. 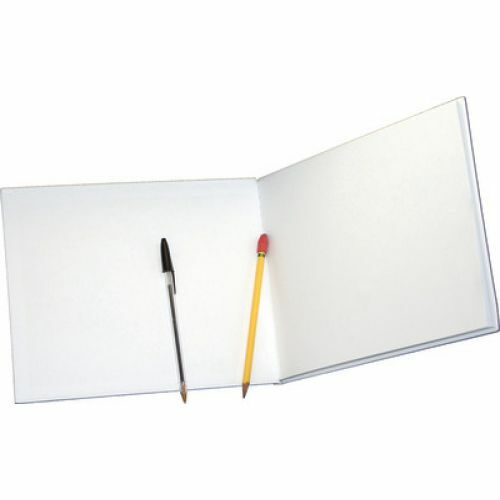 Blank Perfect bound. 14 sheets. 28 pages.